You don't need to travel to the Bournemouth walk-in centre. Use Push Doctor instead. Rather than queue in a busy waiting room, for just £30 you can get an online consultation with Push Doctor in minutes. Appointments available 7am - 8pm, 7 days a week and cost £30. 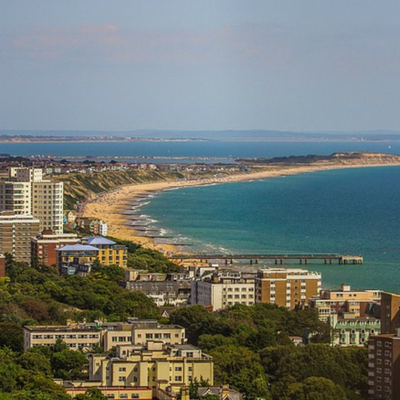 Why use Push Doctor in Bournemouth? Bournemouth walk-in centres can be in high demand, meaning long-wait times. With Push Doctor, there’s no waiting. You can talk to a GP using your phone, tablet or computer at a time and place that suits you. Get the advice, help and treatment you may need in minutes. No. Push Doctor is an online alternative to a walk-in centre in Bournemouth. If suitable, our doctors can send a prescription to a Bournemouth pharmacy for same-day collection. We’ll send you a text when it is ready to collect. Whether you work in Bournemouth – or anywhere else for that matter – and you’ve been off work for more than a week, you’ll need a fit note for your employer. If suitable, our doctors can write you one to give to your employer. If your health condition requires specialist attention, our doctors can refer you to a specialist in Bournemouth, or a nearby authority, to make sure you get the best care possible.